A Hans Zimmer concert featuring his film music accompanied by magical lighting effects. 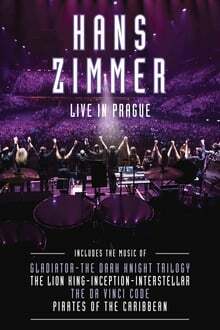 There are no discussions for Hans Zimmer: Live in Prague.  Login to be first! 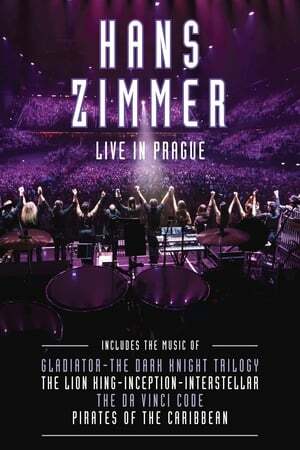 We don't have enough data to suggest any movies based on Hans Zimmer: Live in Prague. You can help by rating movies you've seen.